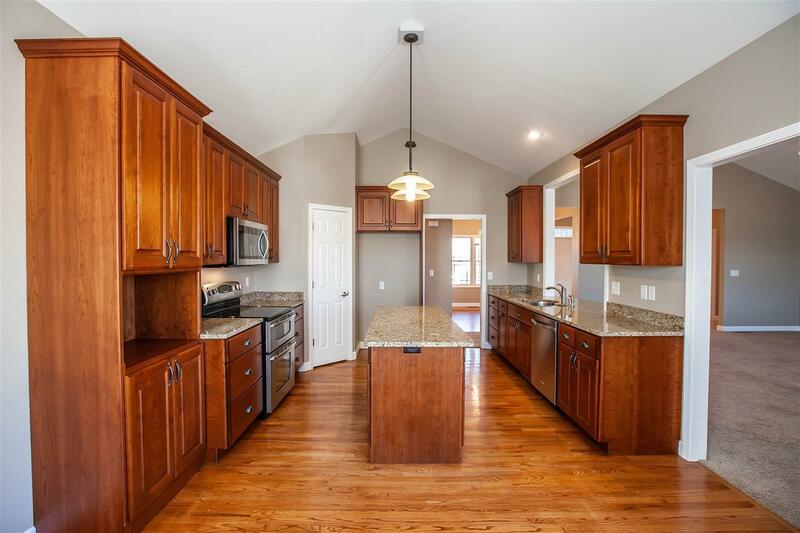 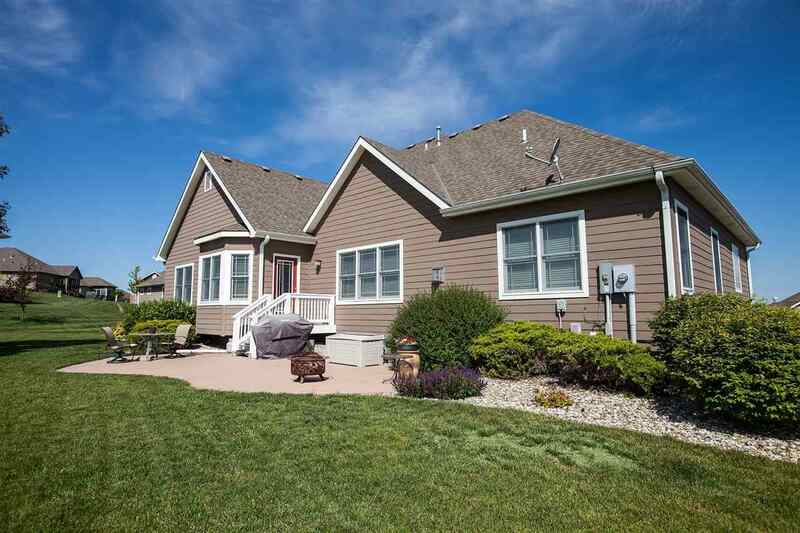 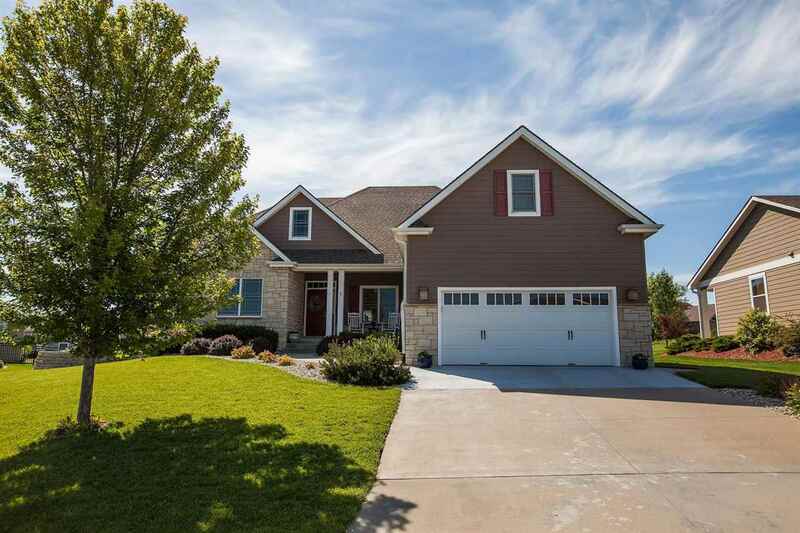 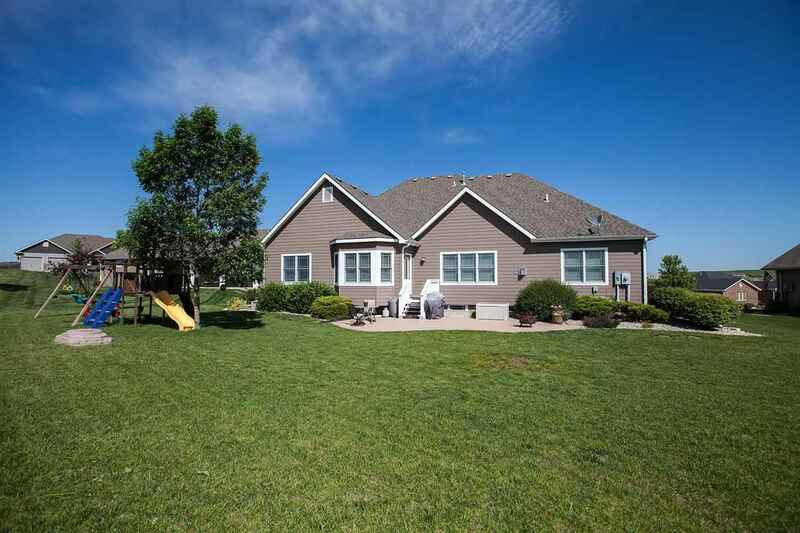 Desirable West side home with 5000 square ft. Views of Colbert Hills Golf Course. 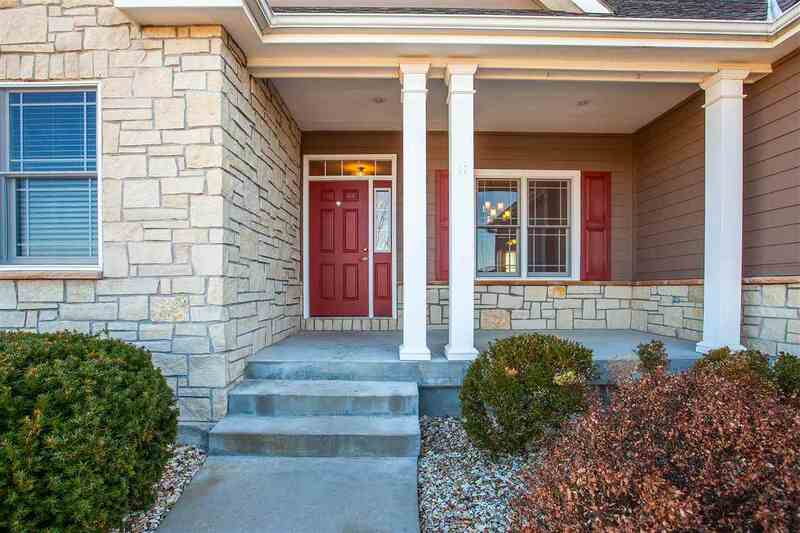 Walking distance of Bergman Elementary. Stone Exterior Accents and established landscaping. 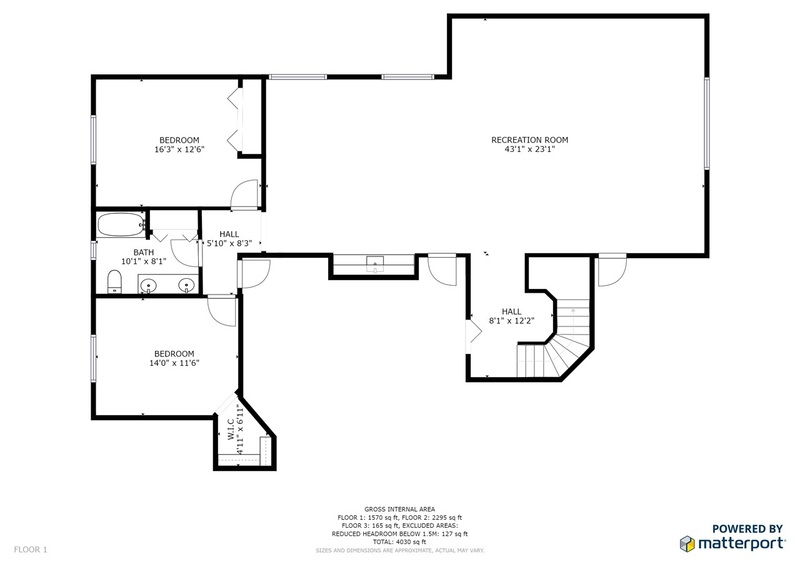 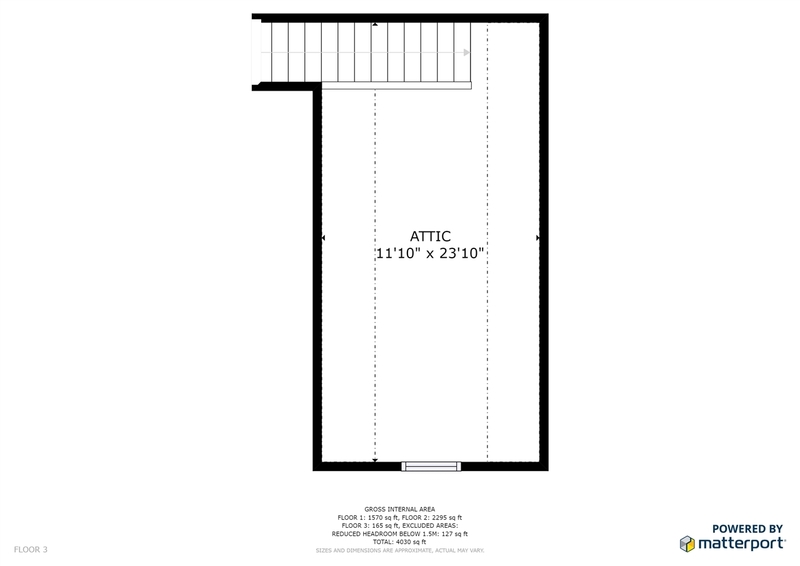 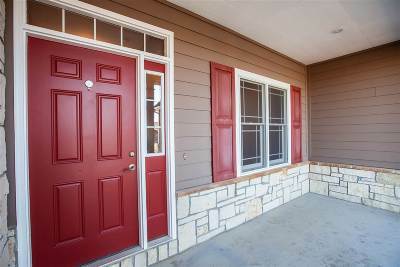 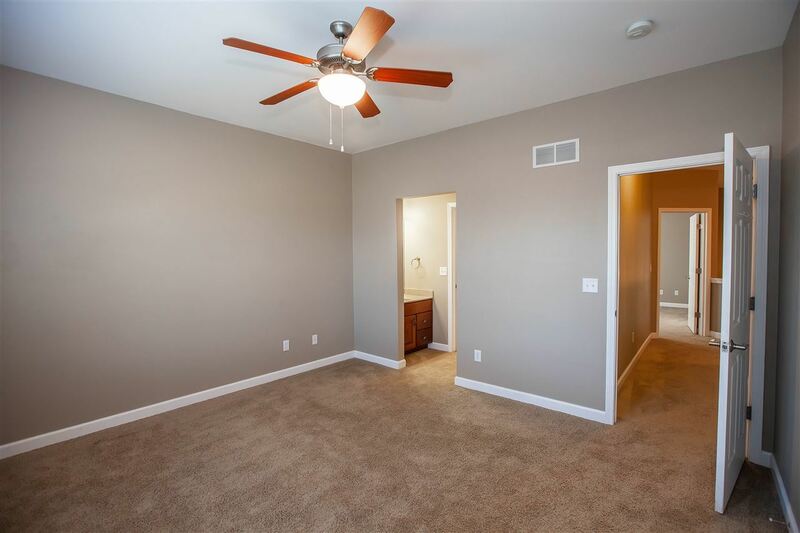 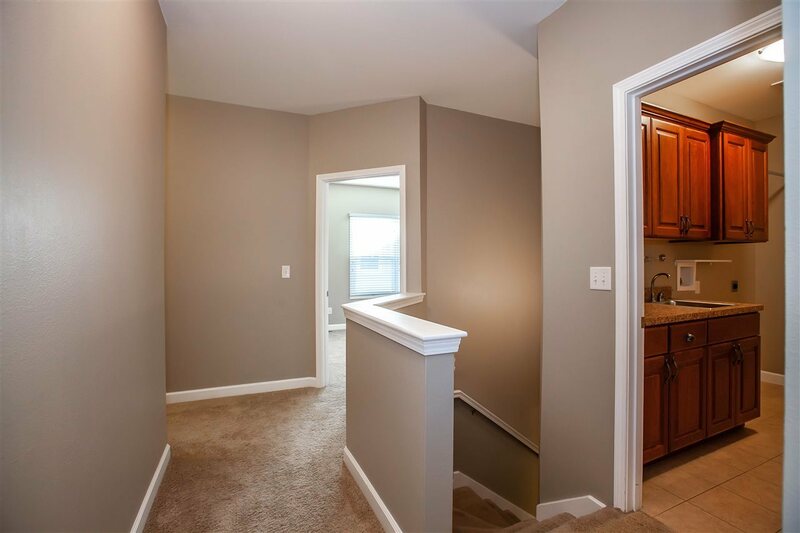 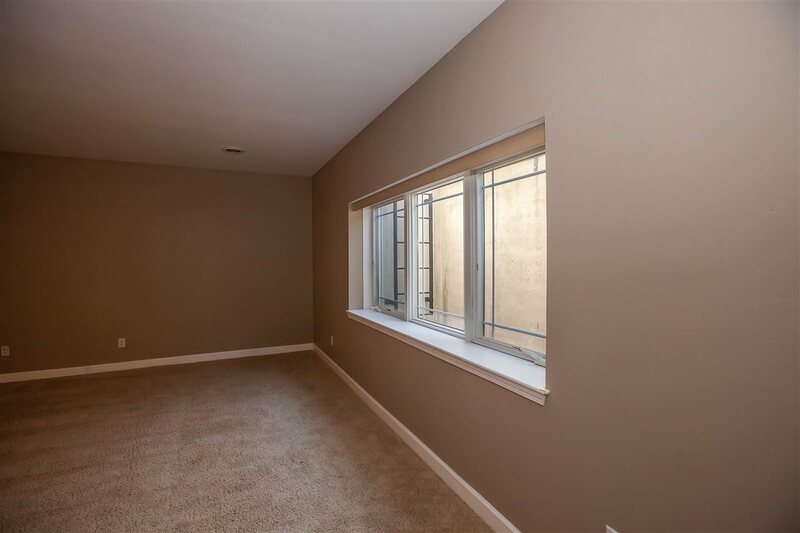 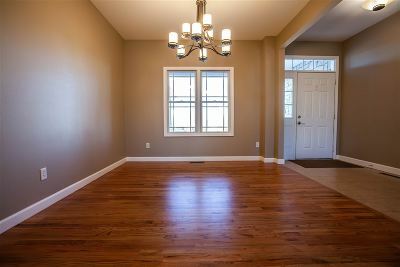 One owner home with spacious and thoughtfully designed Floor Plan. 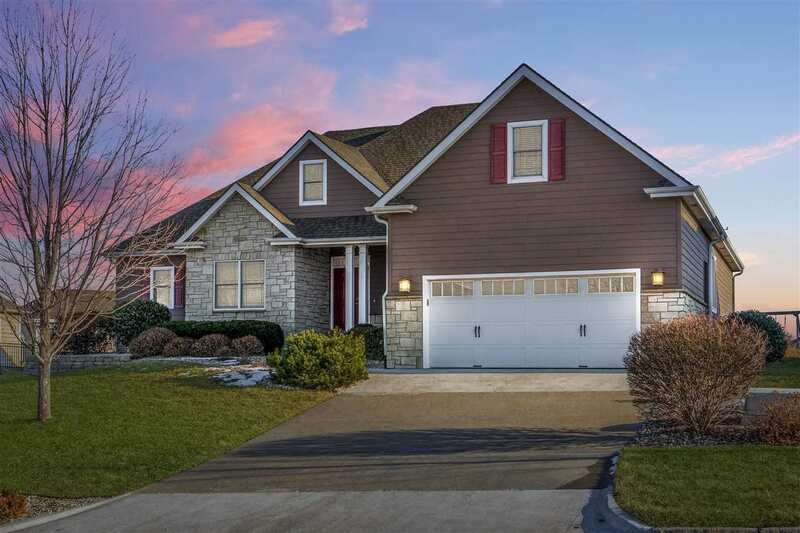 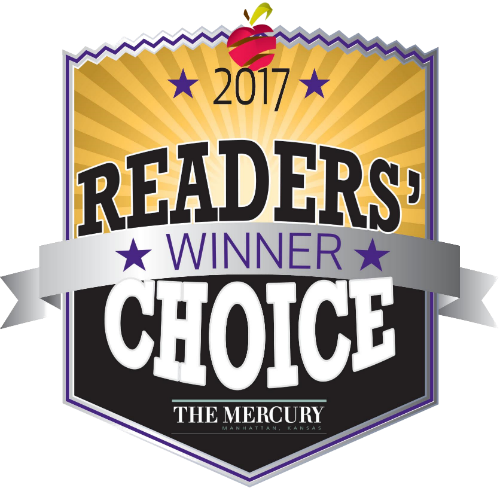 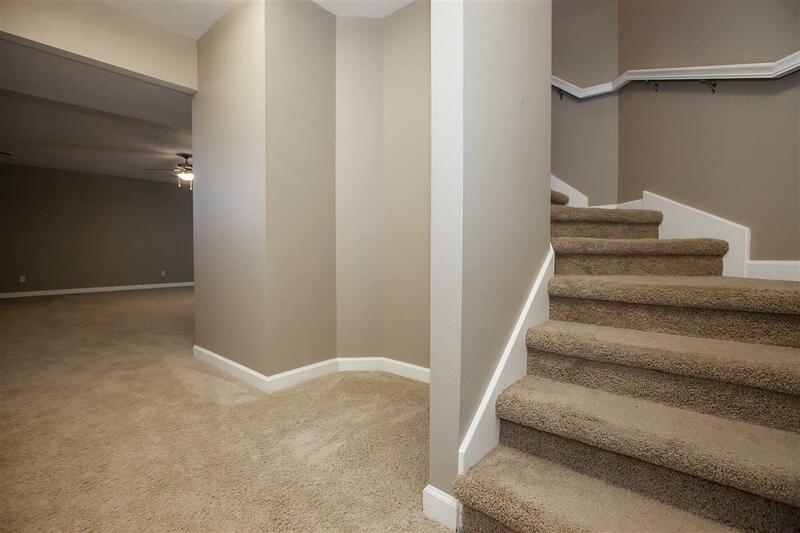 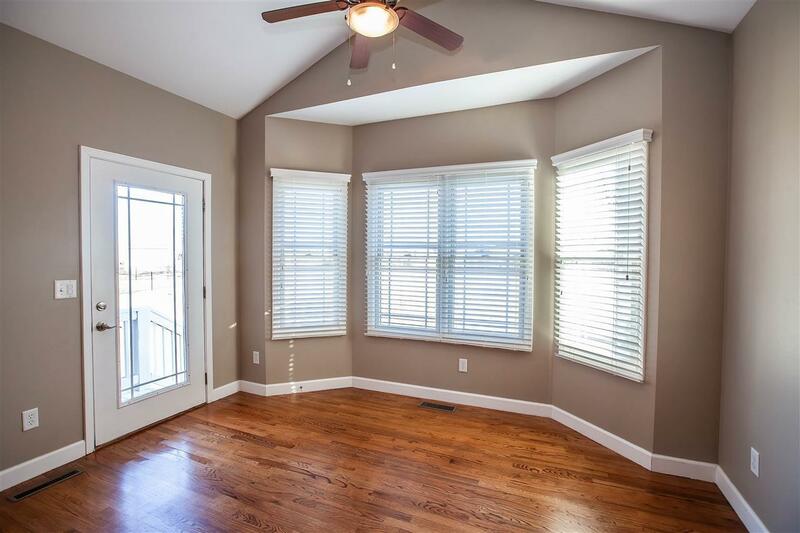 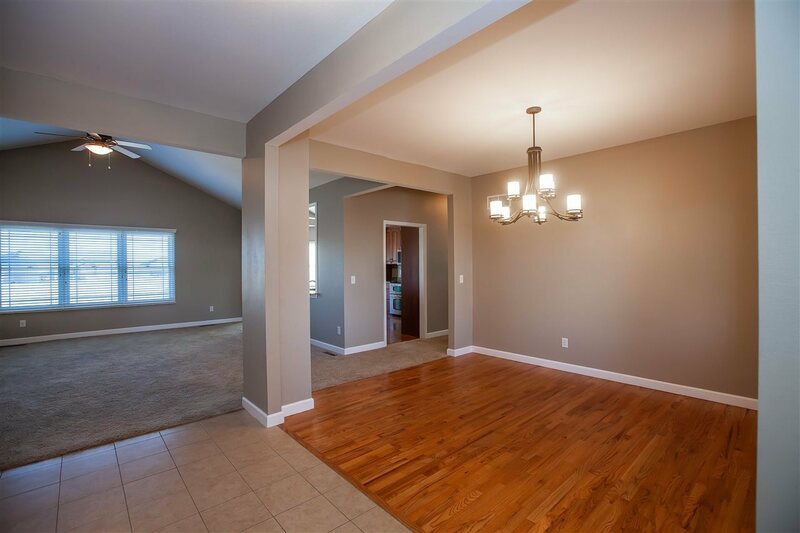 4 large bedrooms on the Main Floor, 2 large bedrooms basement level, and second story Bonus Room. 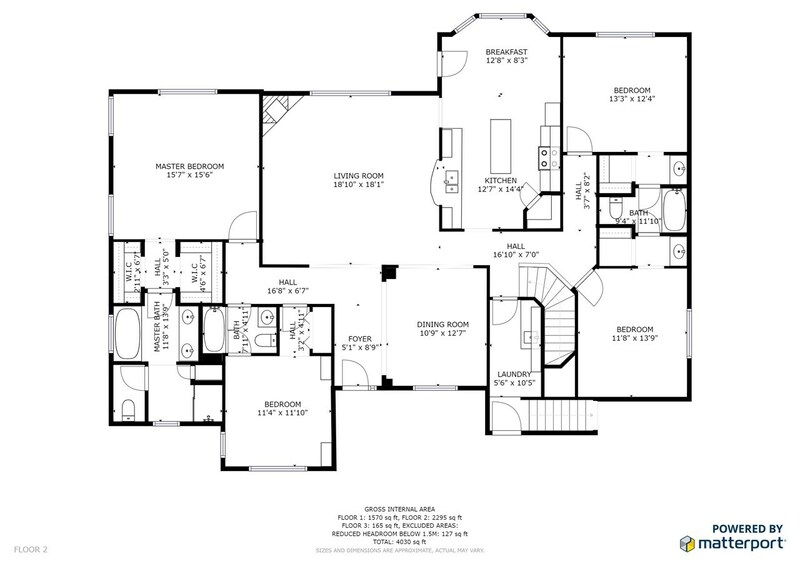 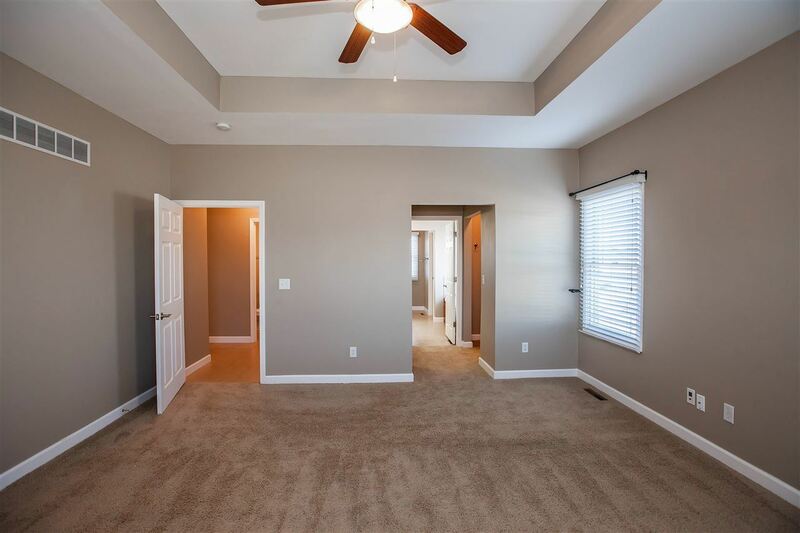 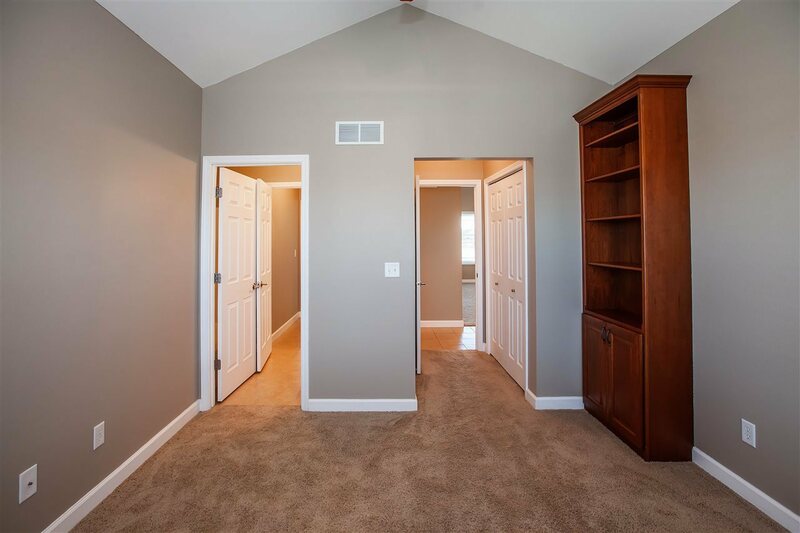 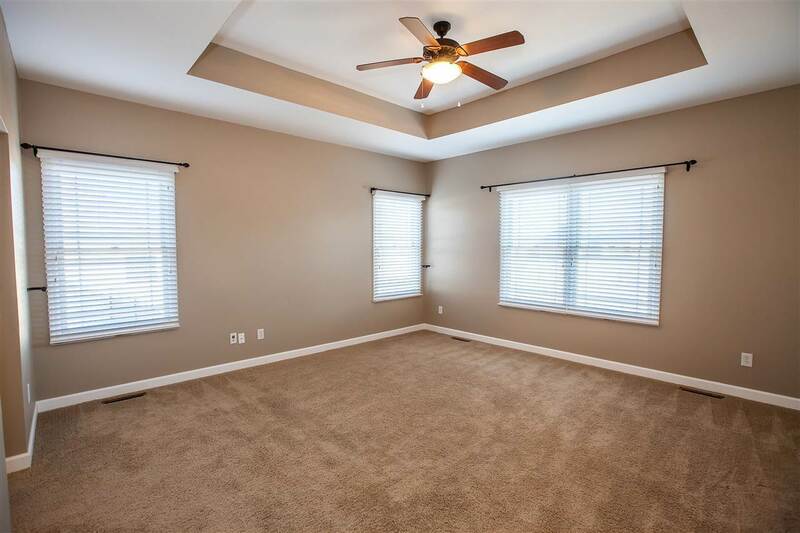 Master Bedroom Features Coffered Ceiling and En-suite Bathroom. 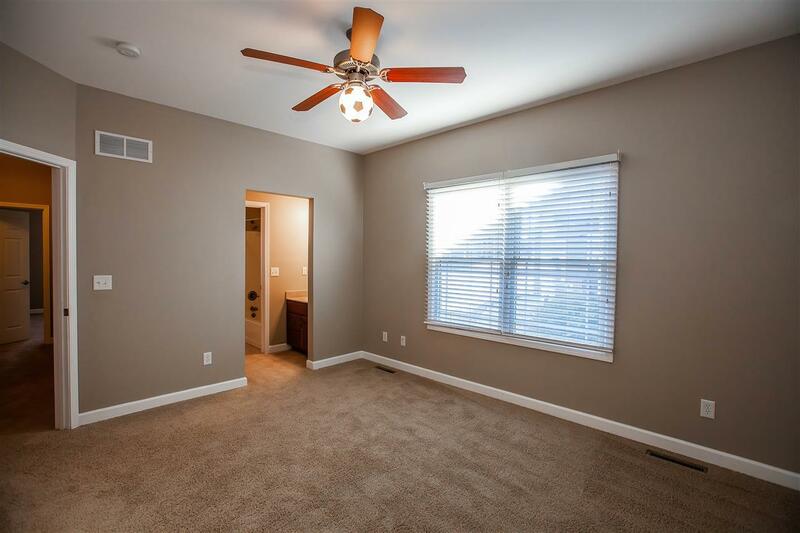 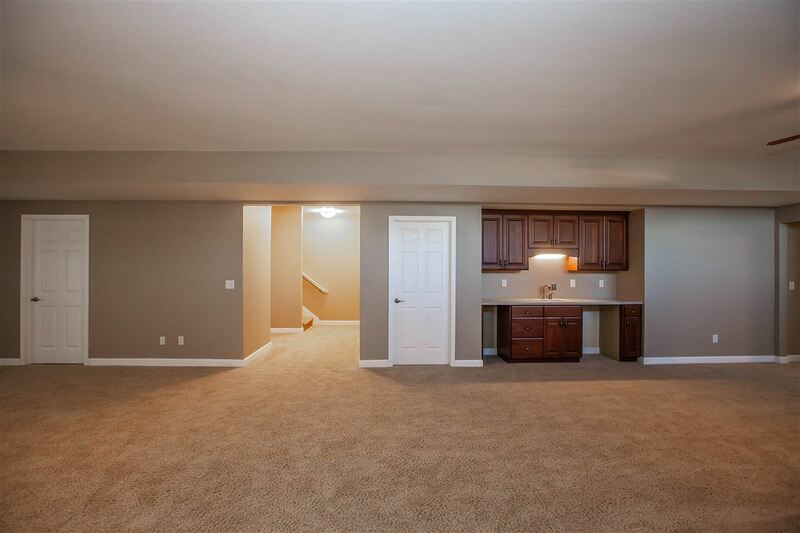 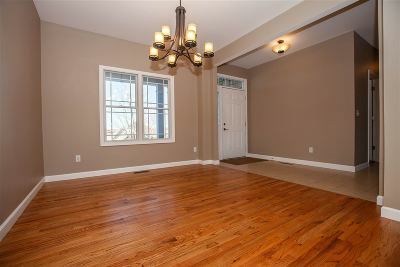 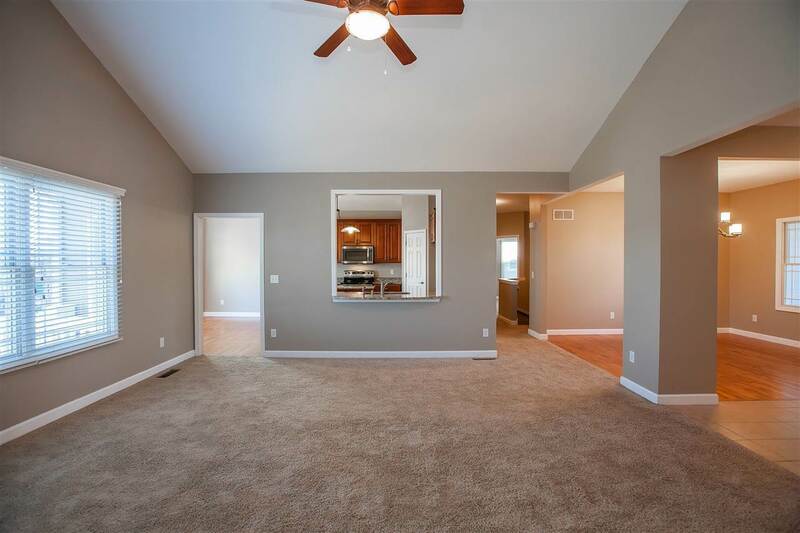 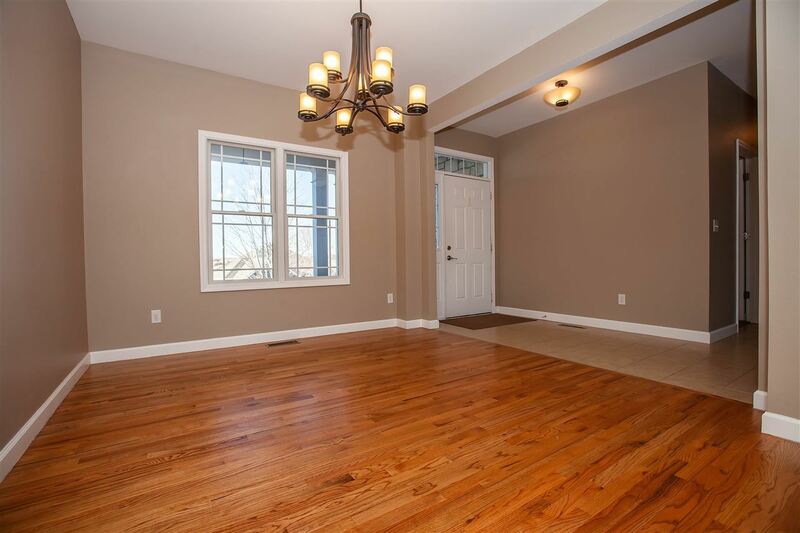 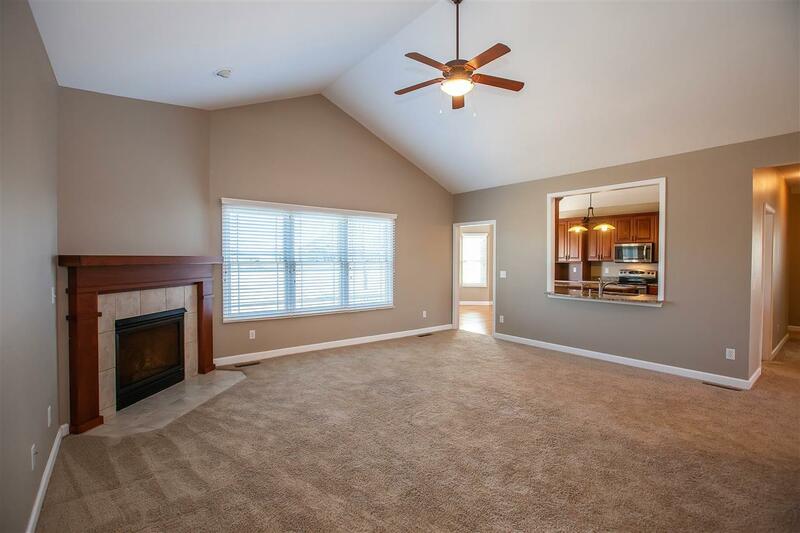 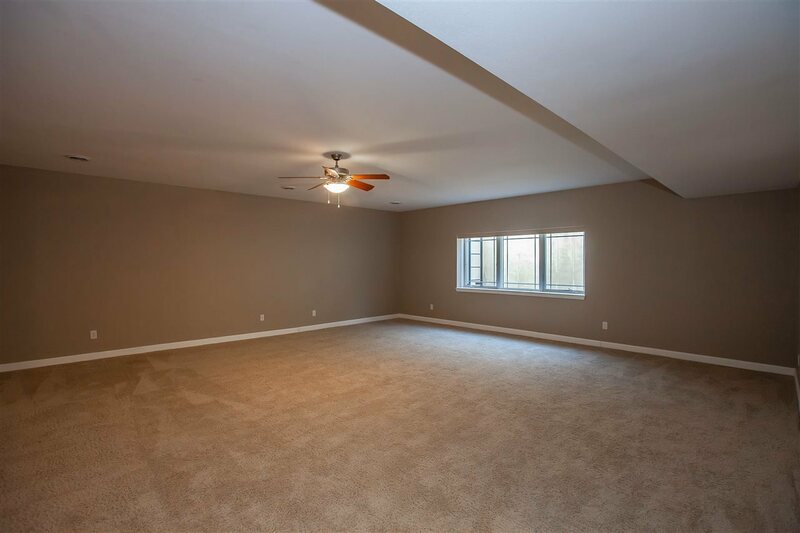 Spacious Living Room/Formal Dining Room/ Kitchen. 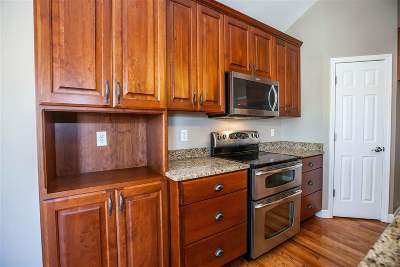 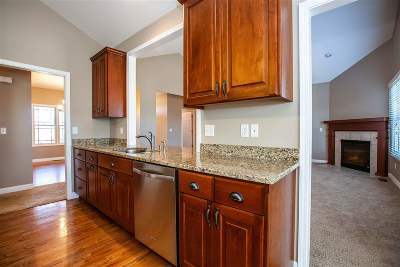 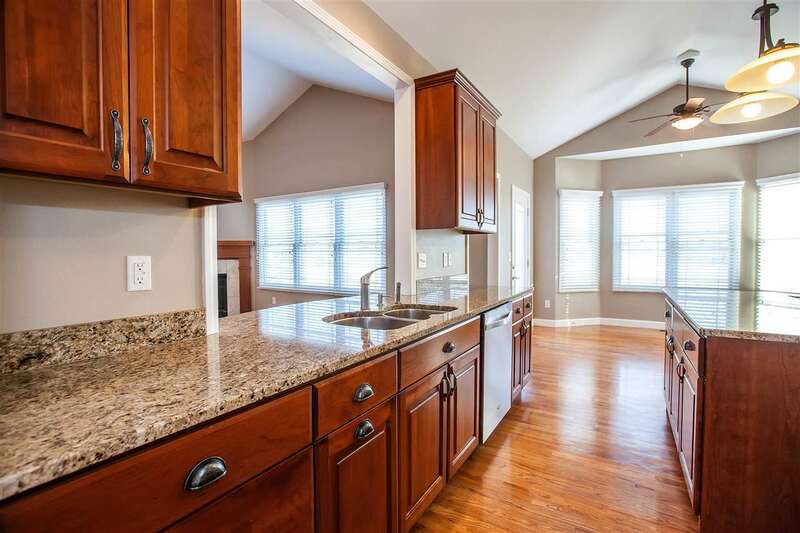 Kitchen boasts granite counter tops, Center Island, Breakfast Nook, and Pantry. 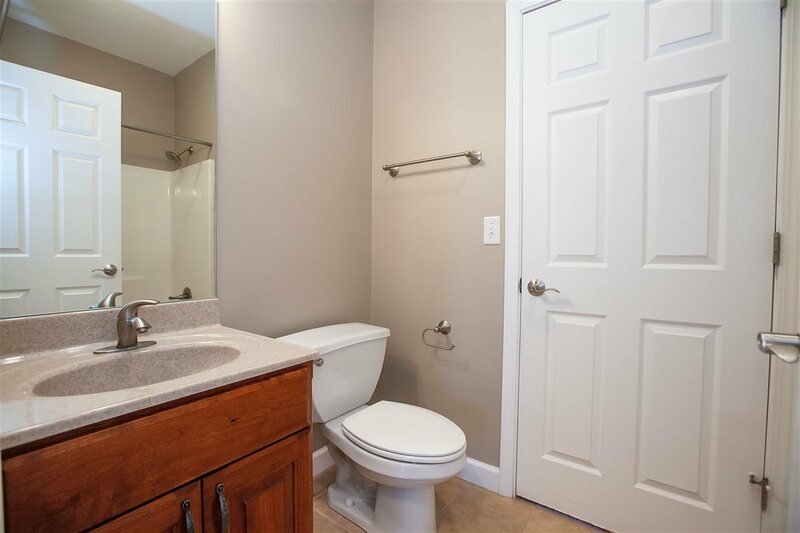 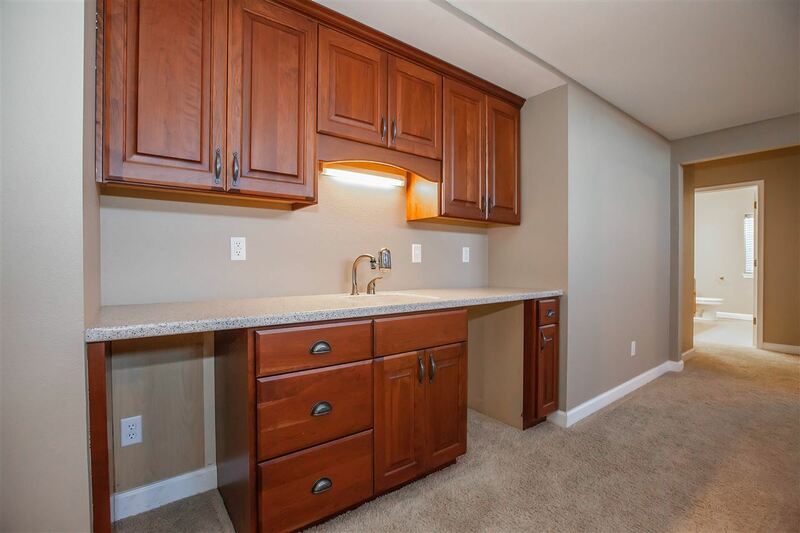 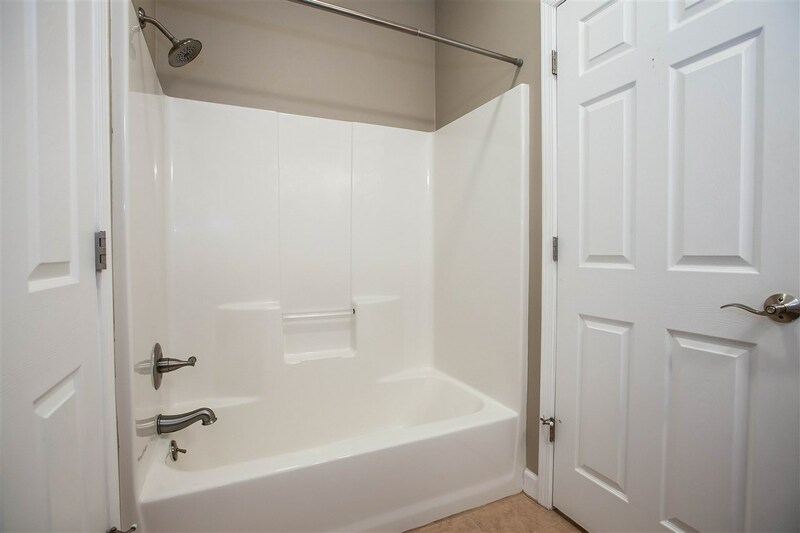 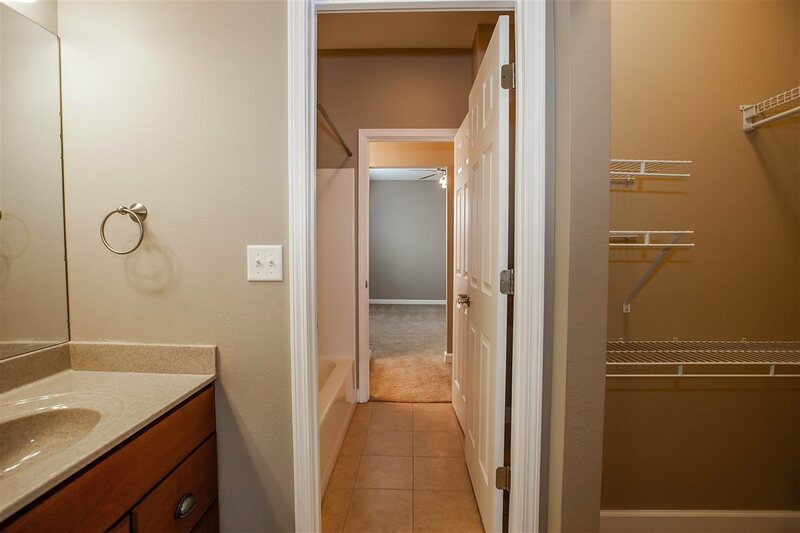 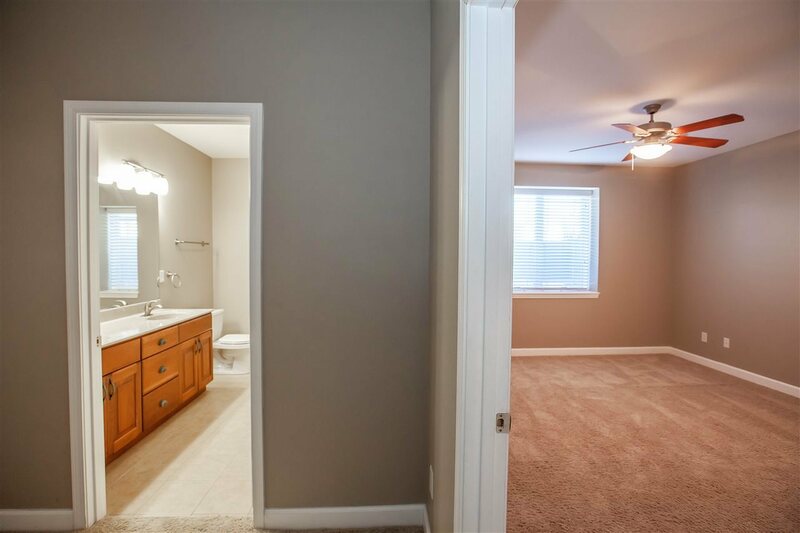 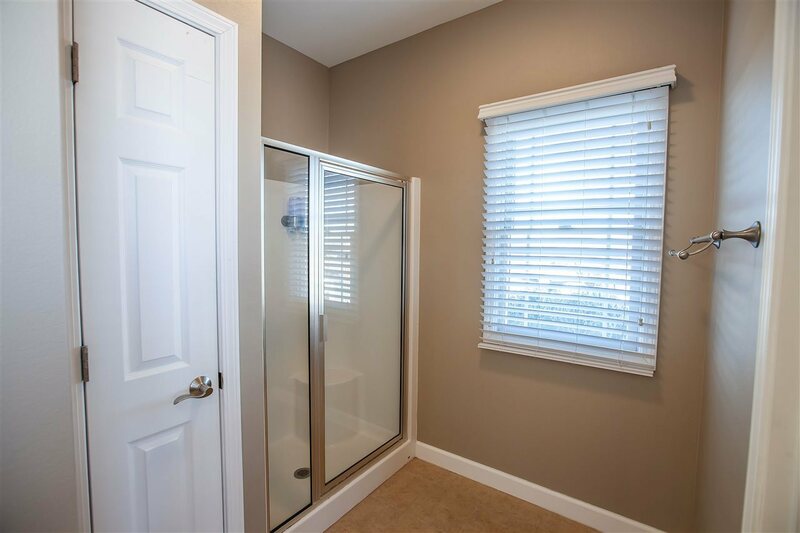 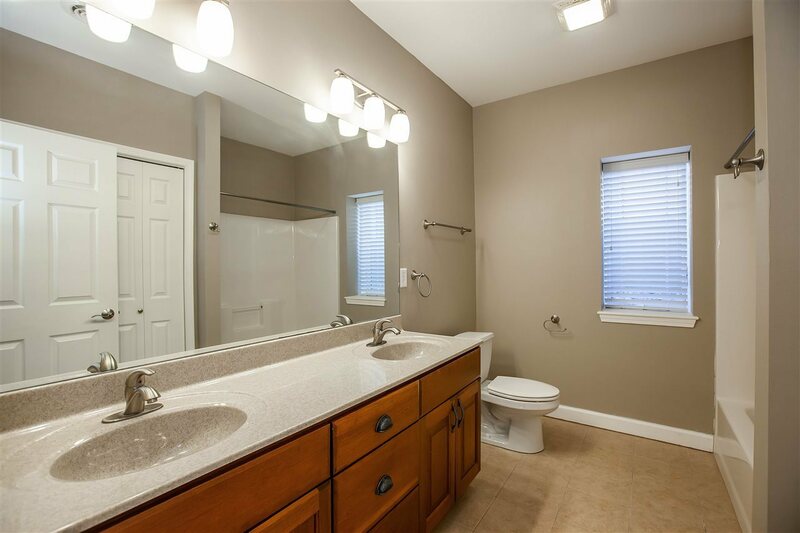 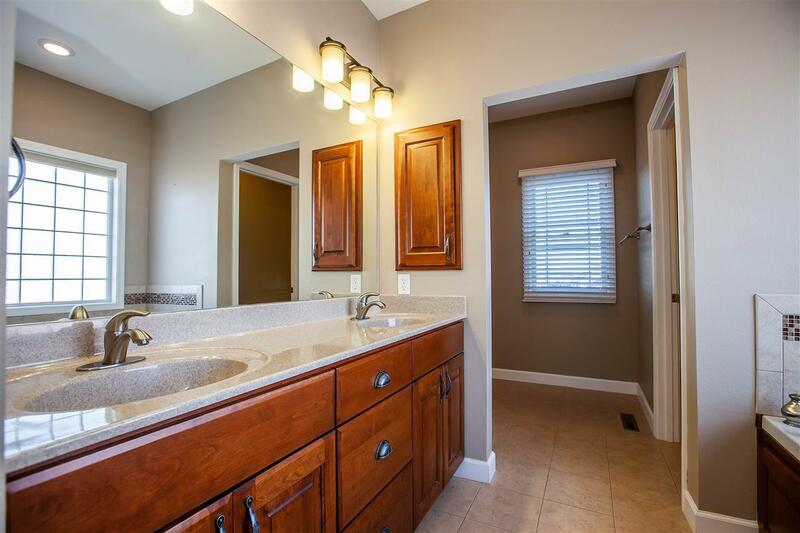 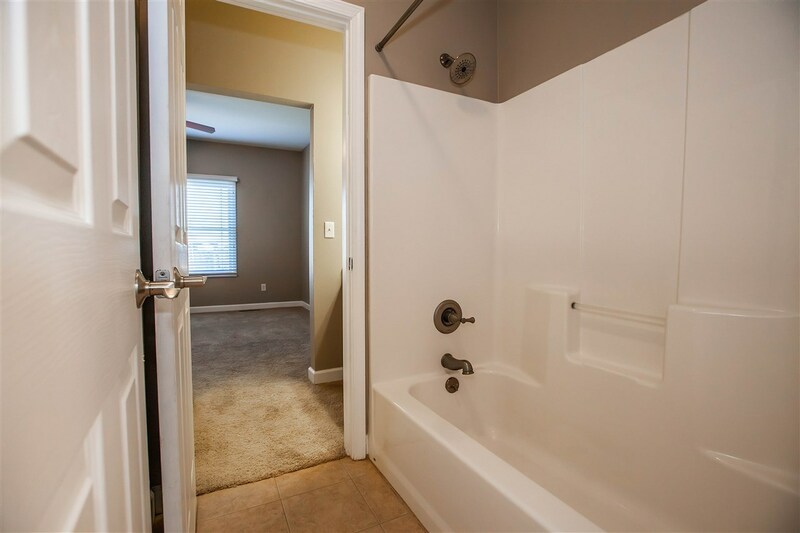 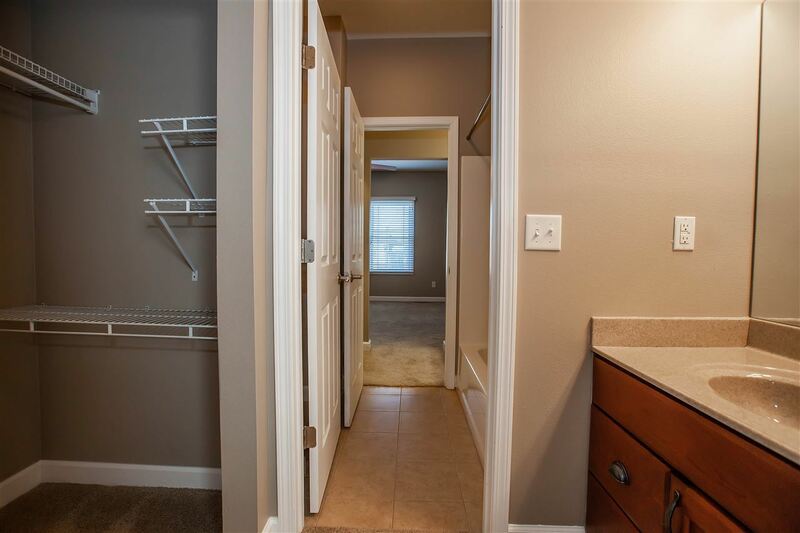 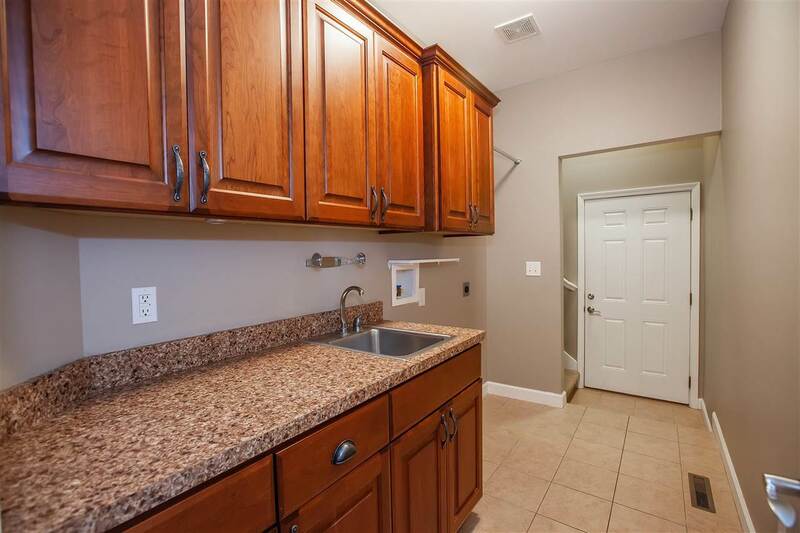 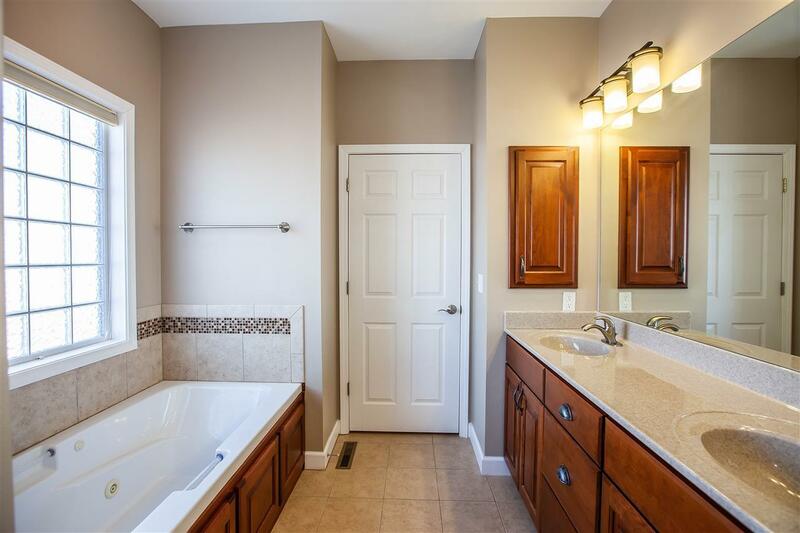 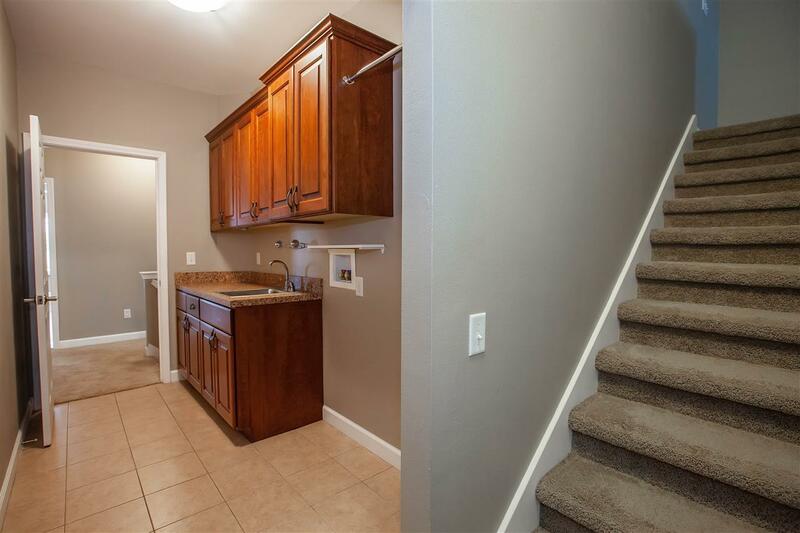 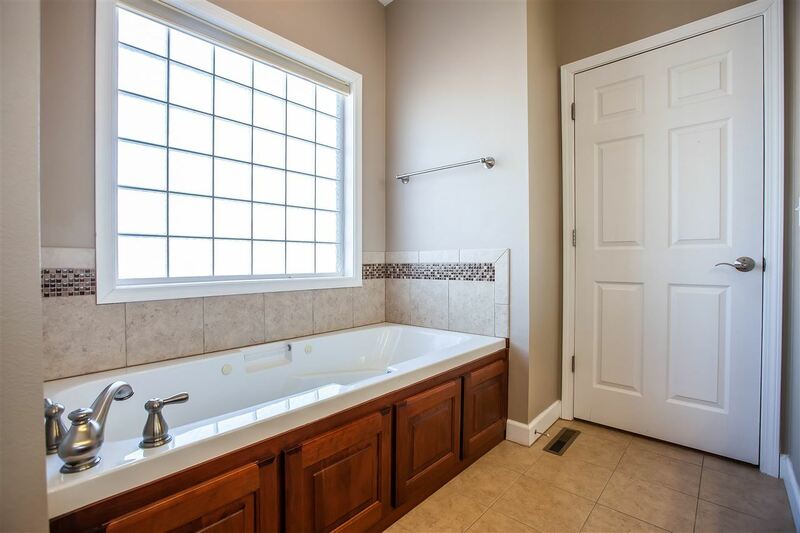 Centrally located Laundry Room with sink and folding counter. 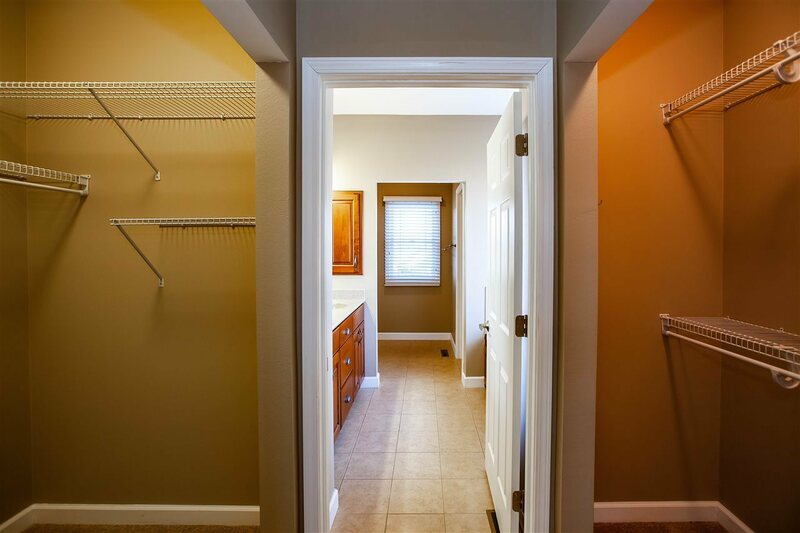 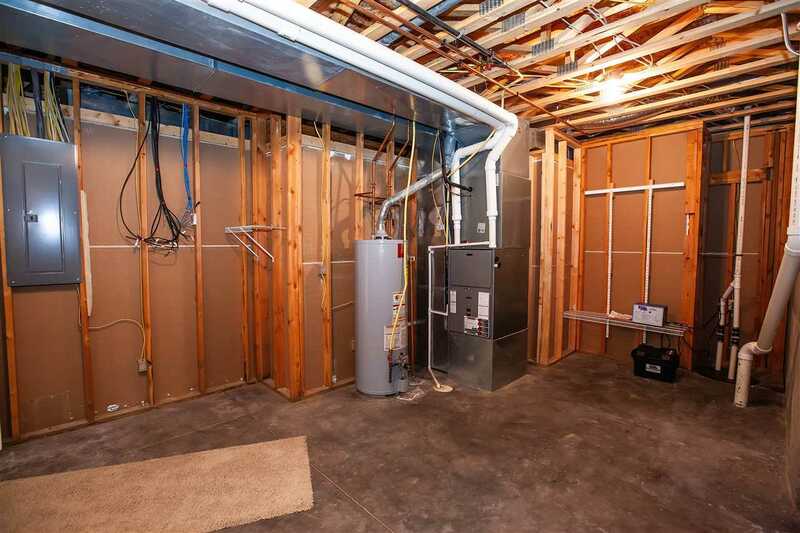 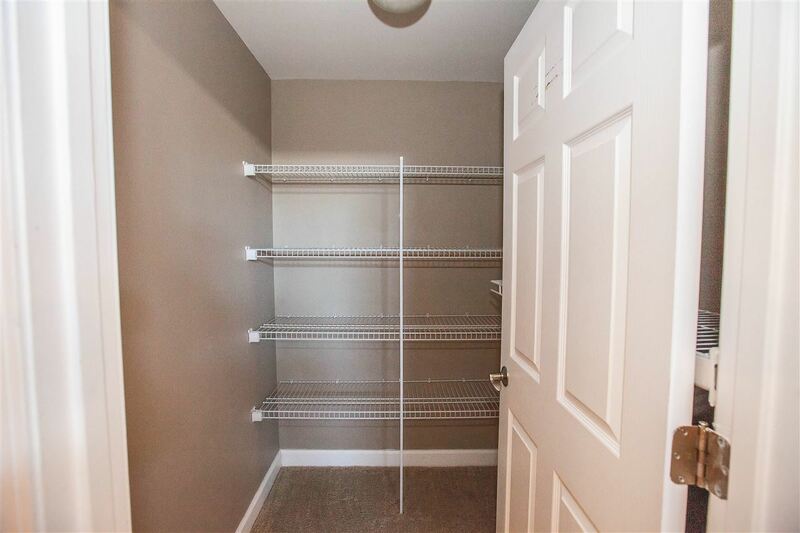 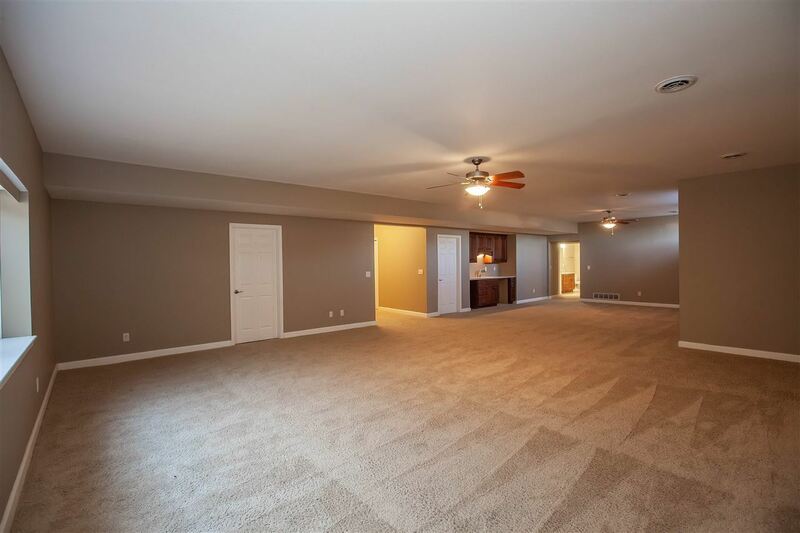 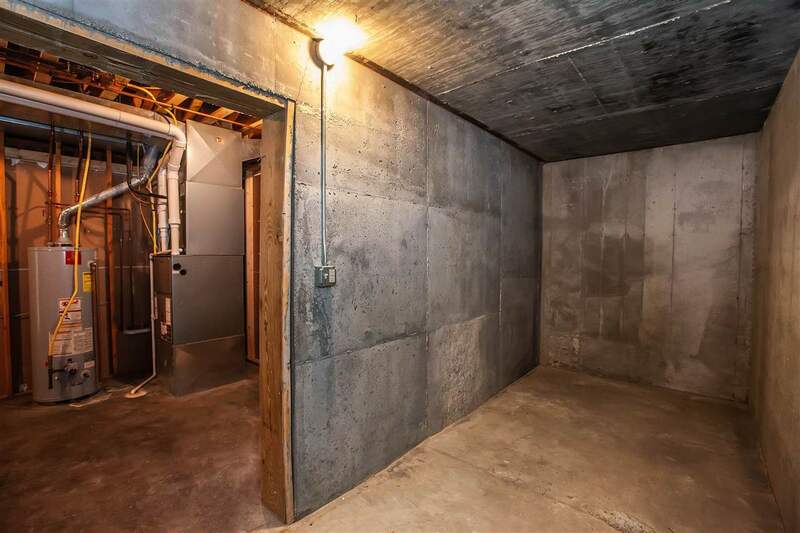 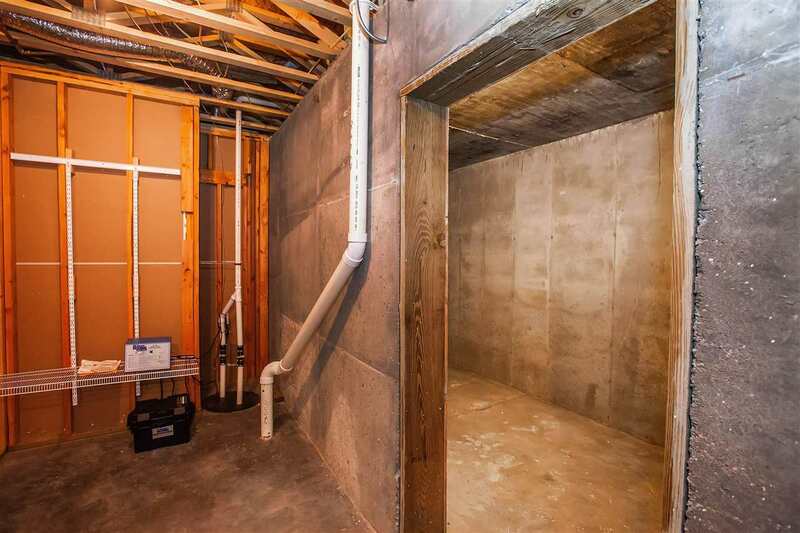 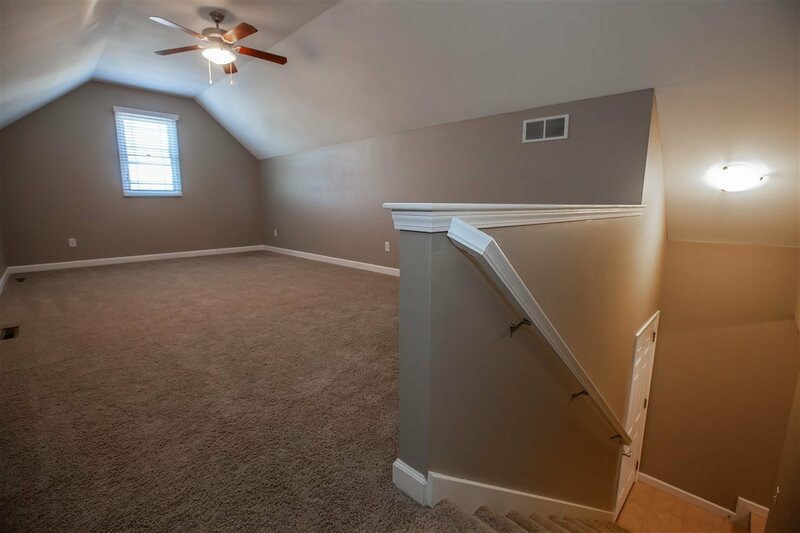 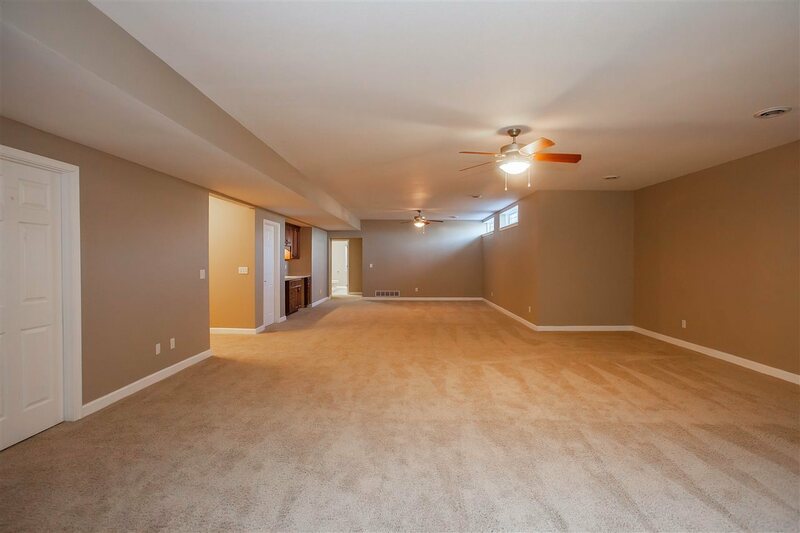 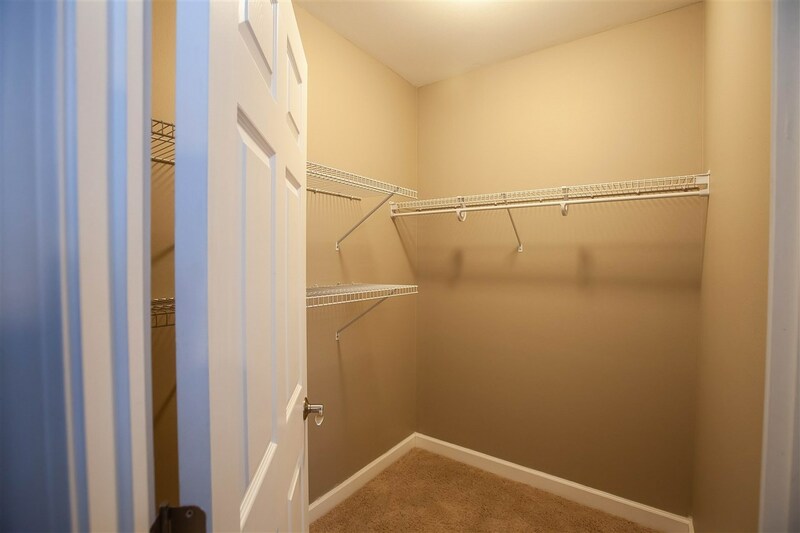 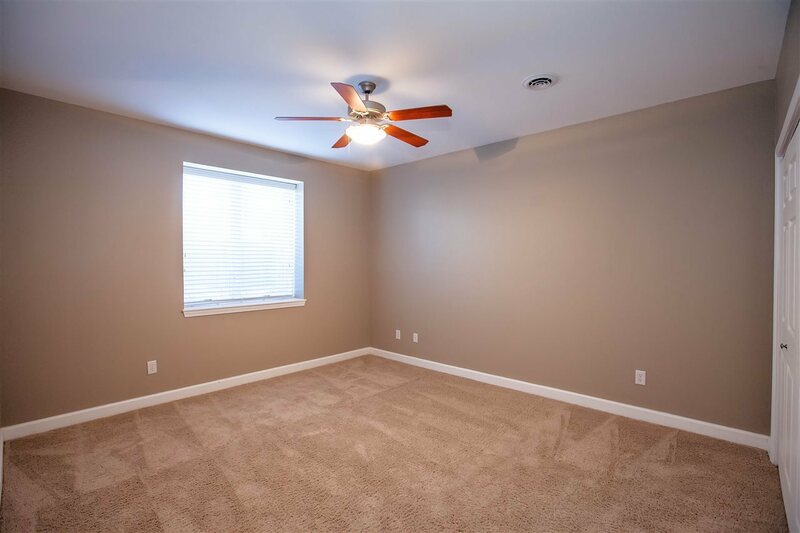 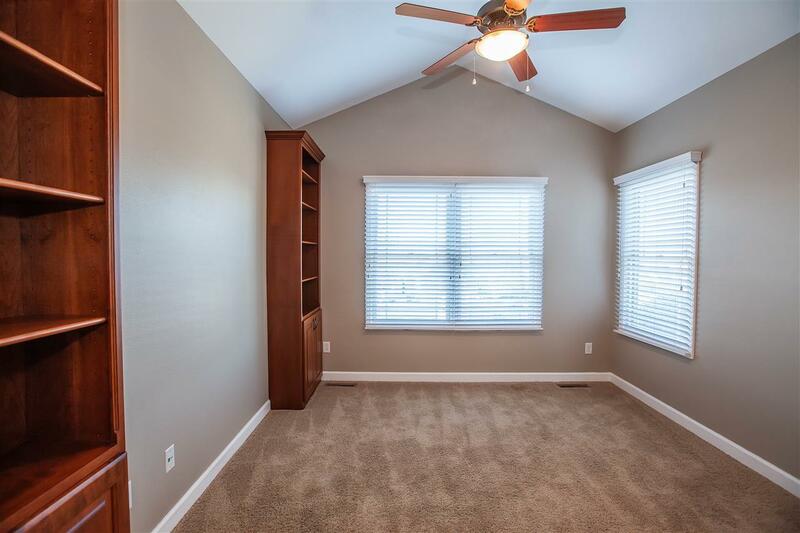 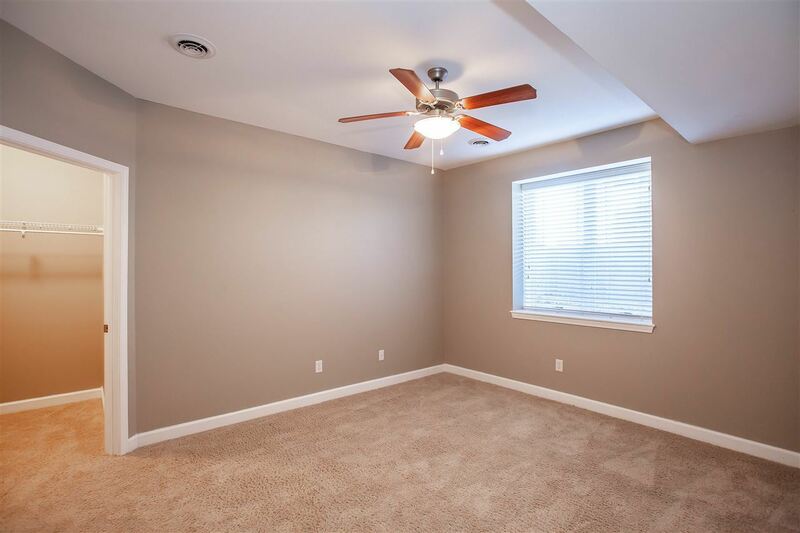 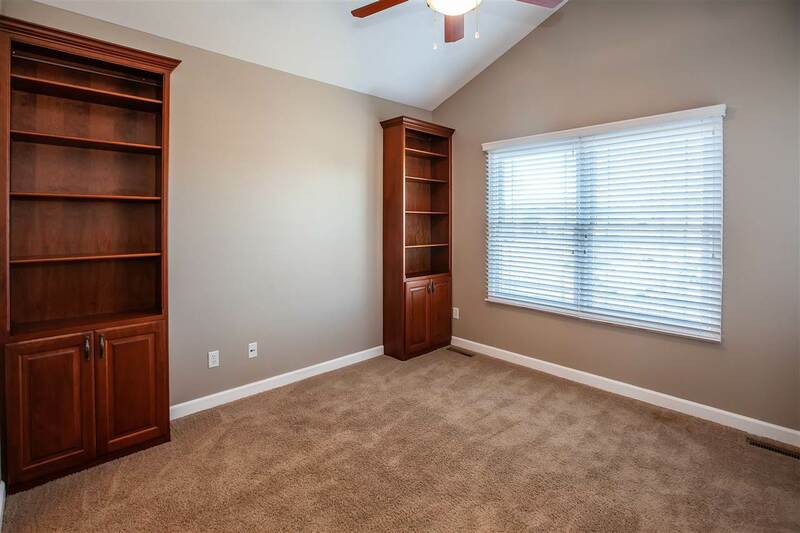 Finished basement with enormous Family/Rec Room, Kitchenette, ample storage space and Storm Shelter. 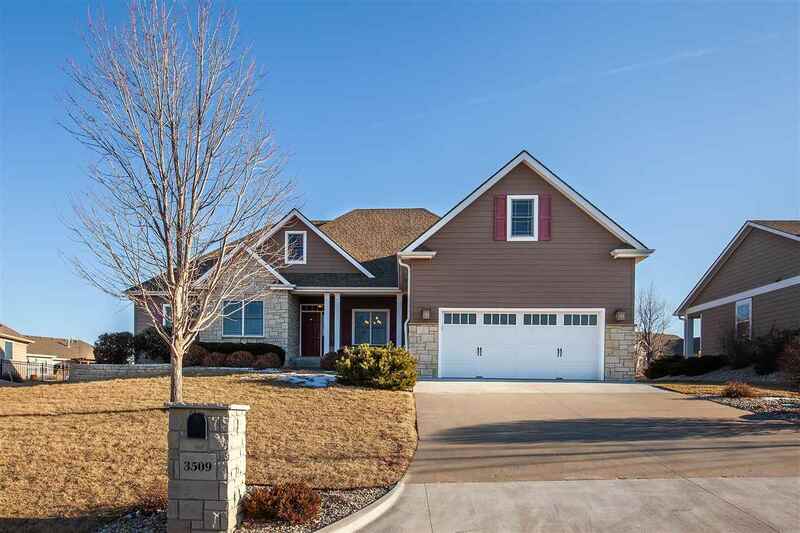 For a private showing contact Kim Strawn 785-341-4224 to schedule.